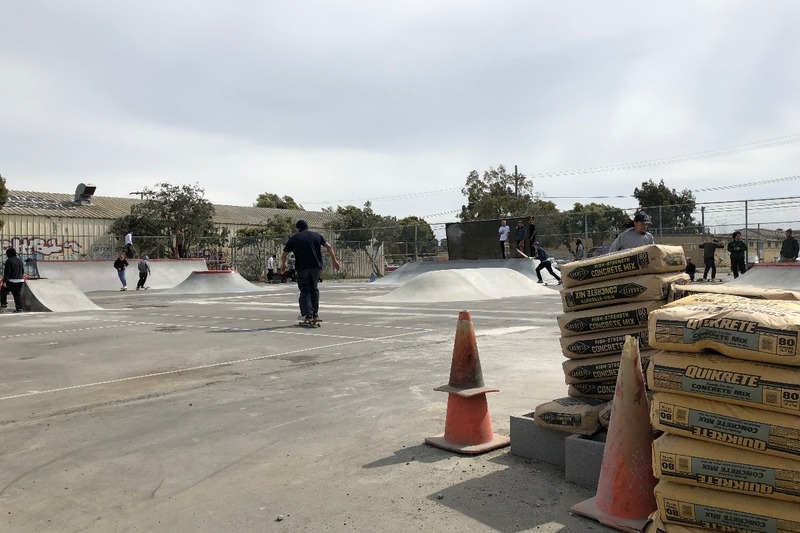 We are making another major push with SPTI (Skate park Treasure Island) to make pockets and corners. 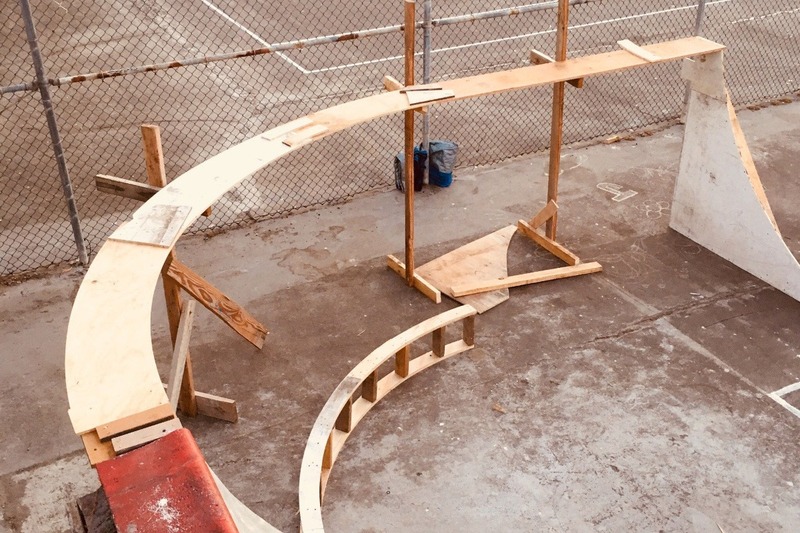 An essential part of building a skatepark is adding flow. Now that we have the baseline obstacles in place, we need to create flow so that minimal pushing is needed. This means we need to continue with our building progress and we need your help to do this. Your donations will help us gather the materials and tools necessary dedicate this time to attain this goal. Please, whatever you can give is more than helpful. And to all of those that helped before, your donations are very much appreciated! Much work has been accomplished, but we continue to build. We have an opportunity to build how we want. Thank you for helping make that happen.